Visit to a new church. On Sunday I had the privilege of preaching at a church I have never visited before. Lovely people and a really warm reception. After the service as we enjoyed tea and coffee the church secretary and the church treasurer both started asking me a lot of questions about the work of TLC Children’s Trust and our involvement in the Home of Peace. I explained how we got involved in Home of Peace almost 7 years ago and how Marilyn felt God leading her to take on the responsibility of managing the home and finding the funds to support the children and staff. This was a real step of faith as we live on a state pension and needed to trust God to supply the needs for these dear children. I told them that at the time we already ran Christian House Sitters but took the decision to give 100% of all income from that ministry to the work at Home of Peace Children’s Home. We also set up a registered charity (T.L.C. Children’s Trust) to raise the funds to keep the home running. It was great being able to share briefly how God has blesses this ministry. It is really exciting to see what God has done. If you are interested you can read about it on the TLC website. The home is now officially registered with the Kenyan government. We have been able to make amazing changes to the structure. The home now has a qualified live-in social worker, a farm, electricity, good accommodation and the children are doing really well at school. One of the people that I was chatting to asked me what percentage of donations we receive are held back to cover our running and local admin costs. I delighted in being able to say ZERO. Marilyn and I together with our Trustees take responsibility for those expenses. All gifts are used in Kenya. But we closely monitor how every penny sent out is used. We get detailed receipts, photographs of items purchased etc and Marilyn or I are in daily contact (at our own expense) with the home. Please can I ask you to pray for these ministries. 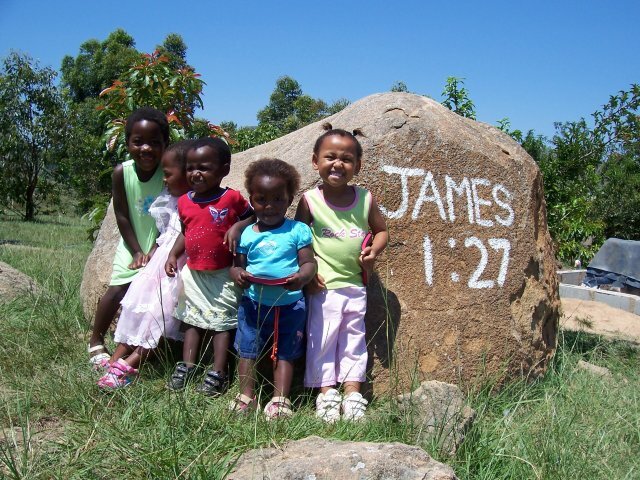 Pray for our 55 children at the home, for the staff and for God’s protection on them. Posted in Bible, Blessing, Charity, Children, Christian, Christianity, Faith, Holiday, House Sitting, Orphans, Prayer Request, Save Money, Travel, Vacation and tagged Christian, Christian House Sitters, God, holiday, Housesitting, Kenya, Money, Orphanage, Prayer, Travel, Vacation. Bookmark the permalink. As most of our regular readers will know Christian House Sitters donates 100% of our income to TLC Children’s Trust a registered charity that runs a Children’s Home in Kenya for really needy children. Here is a brief video showing how far this home has progressed. Posted in Charity, Children, Christian, Faith, Orphans, Prayer Request, Uncategorized and tagged Children, Christian, Kenya, Orphanage, Prayer, Vulnerable Children. Bookmark the permalink. I was feeling frustrated when a friend sent me the following Christian poem by Bryan Miles. I will tell you after you have read the poem. I trust it will bless you as it blessed me. So why was I frustrated? Because of our work with the Children’s Home in Kenya. These children rely on us for all their food, clothing, education, accommodation and medical expenses. These are children who would otherwise be homeless, living on the streets, stealing, begging and often starving to death. 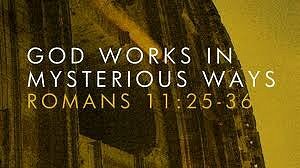 We know God called us to this work. We know He is in charge. We give 100% of the income from Christian House Sitters to this work. We give every spare penny of our own rather limited income to this work. But there are simply never enough funds for the actual basic needs let alone the extra things we would like to do. Not lavish extra things just simple things like a new dormitory and some extra blankets for the children, etc. But before we can even look at those we need the basics such as money for food, school fees etc. But as I said there is just never enough. I feel frustrated when I look around and see people spending vast amounts on things that are really not essential. Often wasting money. Yet when we make an appeal hardly anyone seems able to afford to do anything to help. We are blessed by having some wonderful people sponsoring a child at £20 per month. We are blessed by 2 people who can’t afford that amount but regularly give £5 per month. God bless them. We are blessed by occasional large gifts. But the grind goes on and on. The home is at a critical point right now as we explained in our last newsletter (Click here) and we need God to touch hearts. Please join us in praying. I may be frustrated but I know God is in control and He will provide even though at times it seems many of His children are not willing to hear His prompting. Posted in Bible, Charity, Children, Christian, Christianity, Church, Faith, Orphans, Prayer Request and tagged Charity, Children, Christian, Kenya, Orphanage, Prayer, Religious. Bookmark the permalink. A friend recently posted on Facebook asking people to pray for Kenya as many Christians there are having a really hard time. I agreed that prayer is needed but added. I was pounced on because someone thought my comment suggested that prayer is not practical. But frequently God also expects us to act. See James 2:17 and John 14:15. In Joshua 7 where we have the account of how the Israelites were in trouble. They were in danger of being destroyed. 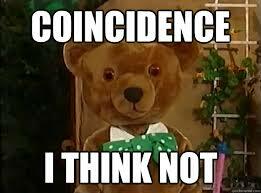 Therefore as their leader Joshua did the ‘spiritual’ thing. He called a prayer meeting. You can read his sincere heartfelt prayer in verses 6 to 8. Oh how he prayed. He tore his clothes and he cried out to God for help. In fact we are told that he remained in prayer the whole day. God responded by saying Stand up! What are you doing down on your face? Verse 10. God said you don’t need to pray you need to obey. You know what you have done wrong. You know that there is sin and disobedience in the nation. Stop praying and start obeying. Then I will be able to bless you. That is one of the reasons why we run Christian House Sitters. 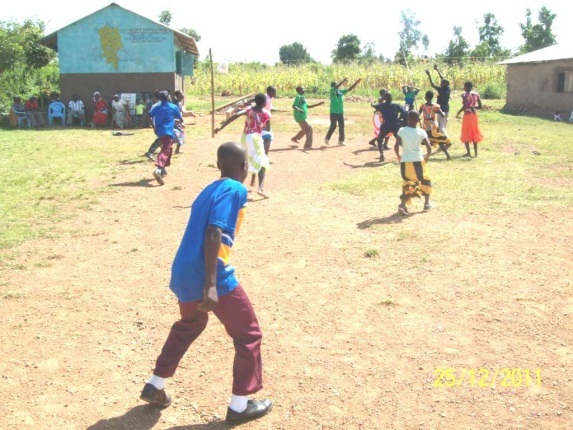 It enables Christians all over the world to have a vacation that they may not otherwise have been able to afford and all the income goes to looking after vulnerable children at a Christian Children’s Home in rural Kenya. So may I ask you to do something practical in addition to praying? Have a look at the 2 websites. Then do what he says. Finally please tell your friends, family and church. 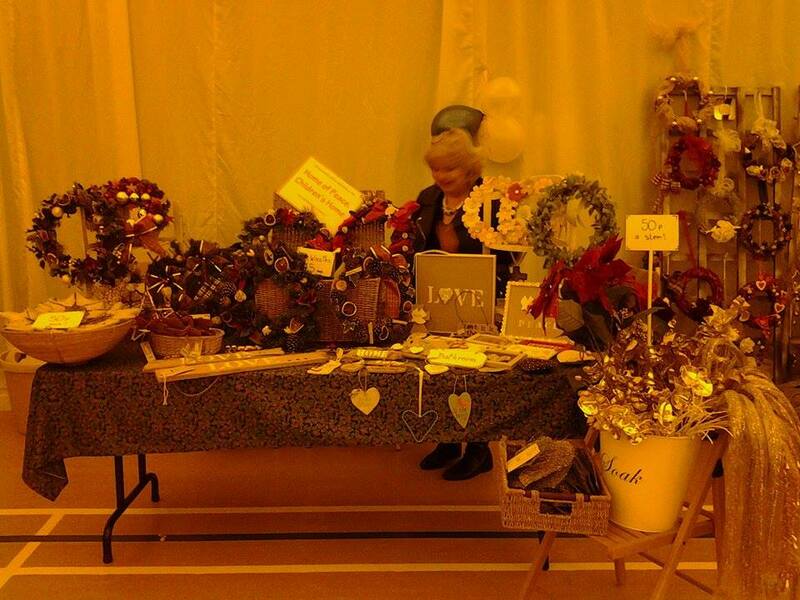 Last week one lovely lady had a stall at a craft market selling things that she had made and then she gave the proceeds to TLC Children’s Trust to help the children. This is a picture of her stand. We say a big thank you to her. Posted in Bible, Charity, Children, Christian, Faith, Holiday, House Sitting, Orphans, pets, Save Money, Travel, Vacation and tagged Christian, Christian House Sitters, Christianity, holiday, House sitting, Orphanage, Prayer, Religion and Spirituality, Religious, Travel, Vacation. Bookmark the permalink. Recently a new couple joined Christian House Sitters and asked us to help them find someone to look after their rather lovely home. Great that is what we are here for. But it was very short notice. They needed a suitable sitter very soon as they were booked to go away on vacation. “It is last minute so we appreciate that it may not be possible to find someone at short notice. My daughter was going to look after the house and pets but her sister is now coming back from New Zealand and so they both want to join us on vacation. God moves in mysterious ways. The brother happens to be the postman serving a family who need a sitter. They happen to get into conversation. Posted in Children, Christian, Christianity, Faith, Holiday, House Sitting, pets, Save Money, Uncategorized, Vacation and tagged Accommodation needed, Christian, God, House sitting, Pets, Prayer, rent free, Vacation. Bookmark the permalink. I normally try to post something interesting every week. I have not posted for 2 weeks but hopefully this will help you to understand the reason. Christian House Sitters exists for two purposes. We seek to enable Christians around the world to enjoy a vacation and at the same time save a lot of money. We are always encouraged when we receive messages from our members saying how this service has blessed them. 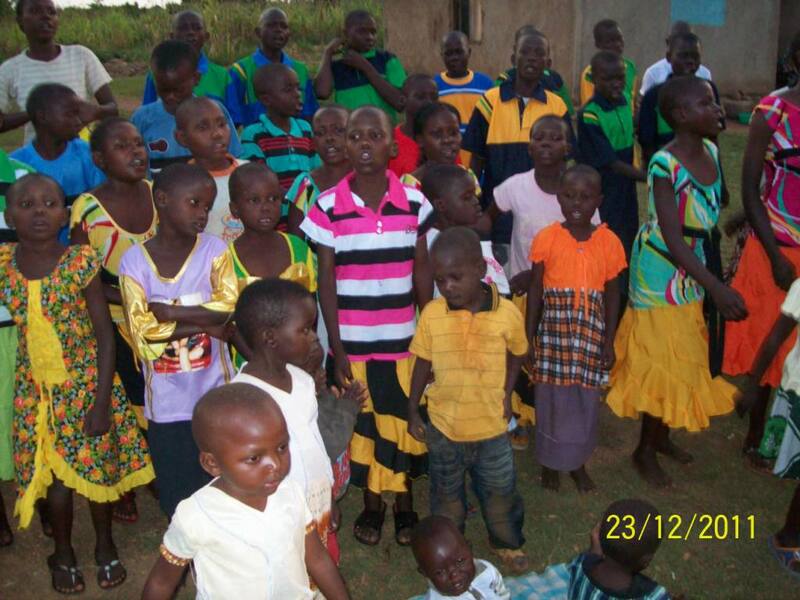 We also exist in order to support the children at the Home of Peace children’s home in Kenya. Marilyn is responsible for this home and is in constant contact with them. She has managed to keep this going even though she has been so ill. She now needs to urgently get 60 children sponsored at £16 a month. The Kenyan authorities are complaining that we are taking so long to get enough sponsors and have contacted us demanding that something be done soon! Because of Marilyn’s health we have been able to stall them for another month. If we cannot show to children services that all are sponsored the unsponsored children would have to leave the home to the streets to fend for themselves. This is not logical but these are the rules set by the Kenyan authorities. Once we have all the sponsorship we can put in the official application for registration and then they will allow us a further 12 months to build the other facilities that will be needed such as more dormitories, kitchen dining room etc to bring things to the required standard. Once the children are sponsored funds for building facilities etc will be able to be taken from gift that come in and the fees paid by members of Christian House Sitters. At the moment we have 74 of our children who are in school and this is so important for their future. They are doing very well. Up-to-date news about what is happening at the home can be seen on our website. CLICK HERE. If you feel that you cannot help to get a child sponsor then at least please pray for Marilyn as she has to shoulder this responsibility. The sponsorship can be arranged directly through the website CLICK HERE or by direct bank transfer. Contact me if you need any details. Posted in Christian, Holiday, House Sitting, Vacation and tagged Kenya, Money, Prayer. Bookmark the permalink. We are continuing our periodic series of articles by published Christian authors in which they tell us a little about themselves and also suggest some vacation reading for when you are next housesitting with Christian House Sitters. 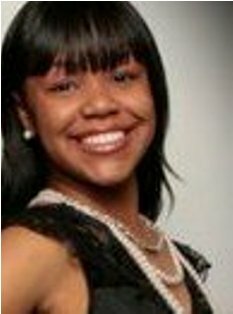 Ashley Reece was born and raised in Detroit, MI to her parents Pastor William Reece & Angela Reece. She In December 2010, she founded blessedfyi.com. Blessedfyi.com is an online Christian magazine for youth. Ashley attends the Blessed Community Baptist Church in Michigan. Her father Pastor William C. Reece, Jr. is pastor. My parents instilled in me at a young the importance of believing and following Christ. As a preschool teacher, I learned that many children had no idea about praying. Some also had no idea about Jesus Christ. That bothered me and I feel that everyone should not only know about Jesus, but also praise and worship his name. I’m a firm believer that Christ is the only way we are able to wake up and live each day. 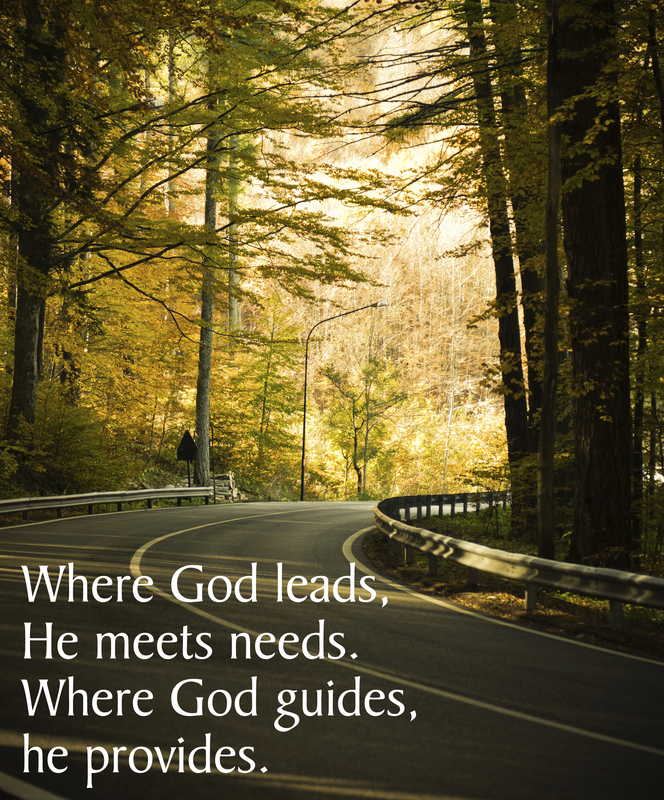 He is the only one that makes all things possible in our lives. The Lord had placed on my heart last year to write “Strong Little Praying Hands”. I’m a strong believer in Christ and if I did not have him I would not be here today. We all have had trials and tribulations. I’ve been lied on, mistreated and unemployed. I woke up some days and had no idea how I was going to make it. Jesus was all I had and sometimes you have to be at your lowest to get closer to him. I prayed everyday and every night. I remained faithful and did not give up. The Lord answered my prayers and he is still blessing me. “Strong Little Praying Hands”, is a prayer-book for children. Prayer allows us to communicate with God, and children should learn the importance of prayer early on in their lives. This book contains twelve prayers and twelve related bible verses. While reading this book, children can recite prayers that relate to their everyday life and learn bible verses about praying. I want the youth to know that they can pray to God about anything. They should get in the habit of praying daily and not just when they need something in their lives. We should pray when we’re happy and sad. We should pray when things are going right in our life and when their going wrong. I’m a witness that the Lord will continue to bless and protect us if we believe in his word, follow his commands and pray. 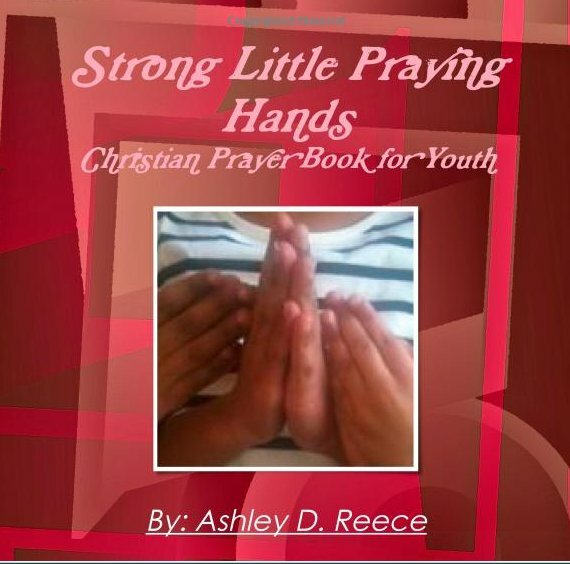 Since Strong Praying Hands for Youth was published, I decided to write a book for adults as well. 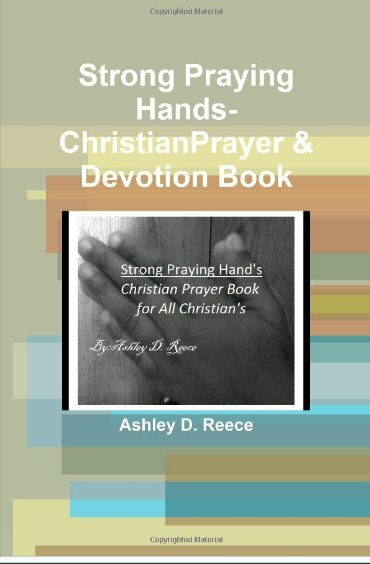 Strong Praying Hands is a Christian Prayer & Devotion Book for Christian’s all over the world. Great for readers who want to grow closer to Christ, learn about topics that affect us every day and how to handle them with the guidance of Christ! The book contains prayer, related bible verses, and discussion topics. 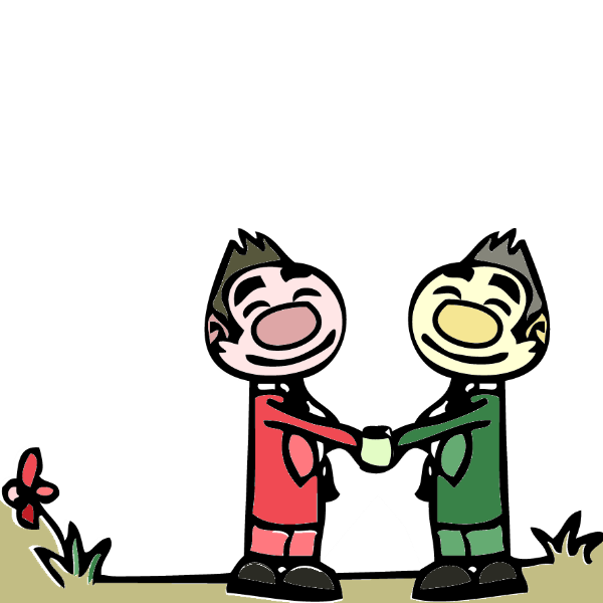 Some topics discussed are gossip, friendship and more. Praise God, pray, read & learn at the same time! Posted in Children, Christian, Christianity, Holiday, House Sitting, pets, Vacation and tagged Christ, Christian, Christian House Sitters, house sitters, House sitting, Jesus, Michigan, Pets, Prayer, praying hands, Vacation. Bookmark the permalink. How long do you need? Research that could save your health, your job and your family. Don’t be jealous. You too could experience this. Sorry we don’t ……. 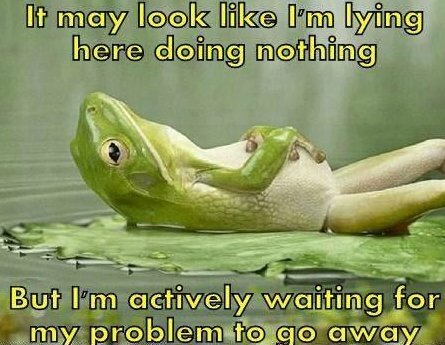 but ….